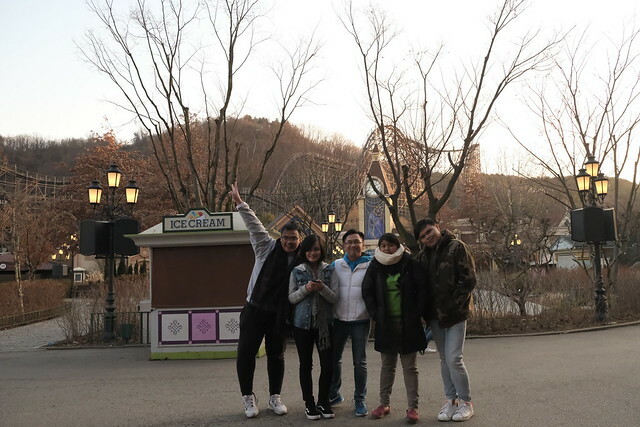 It was my second time visiting Everland, the first one was when I visited the place for our school-related trip and now with my friends. 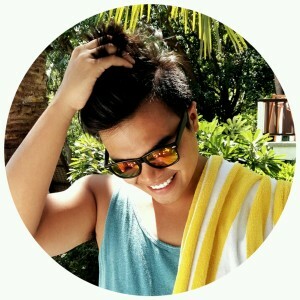 Actually, I got excited to visit the place again because this time I’m with my closest friends, I feel like whenever you go to theme parks you should bring along your closest friends. 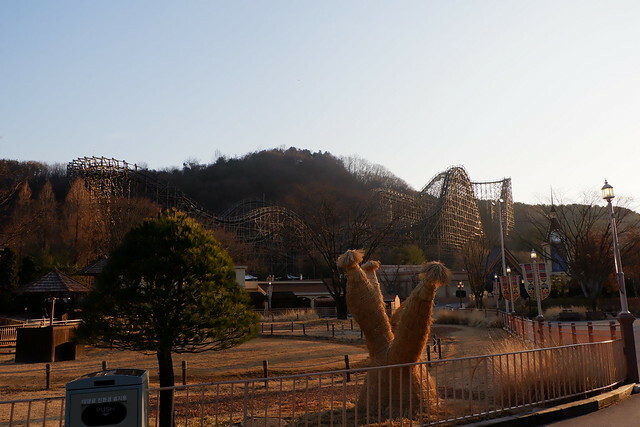 Though, I’m really scared with roller coasters and extreme rides, I just sucked it up and enjoy Everland with my friends. 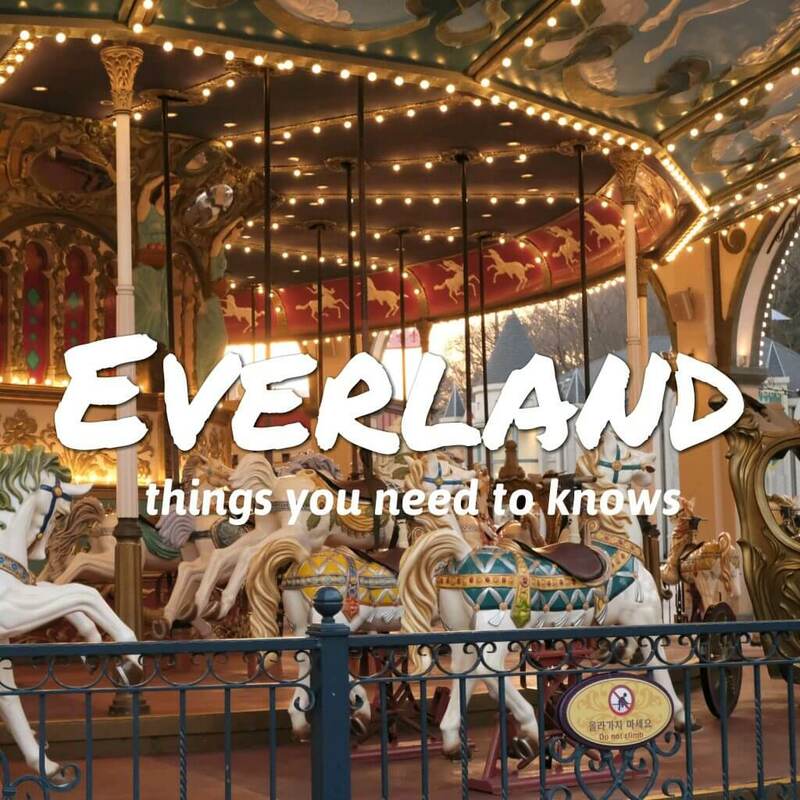 I will be listing down the things you need to know when you visit Everland, read more below. #1 How to get there? 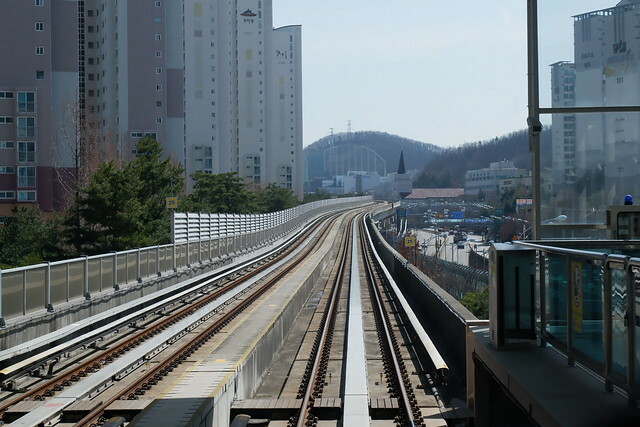 It is situated in Yongin, getting to Everland is an adventure itself as taking public transportation would take you up to 2 to 3-hours from Seoul City. 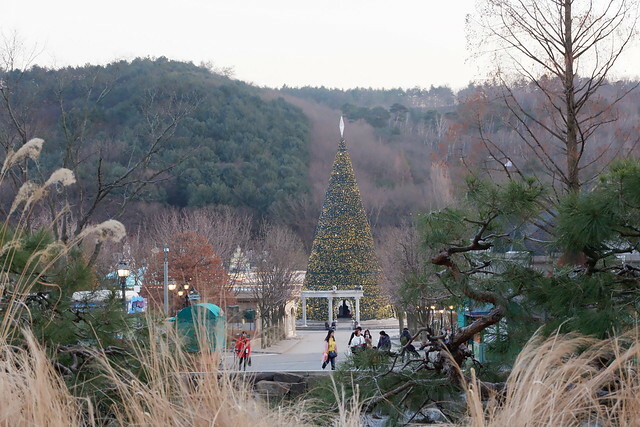 Let’s say you’re coming from Myeongdong, which is really popular to a lot of tourist. 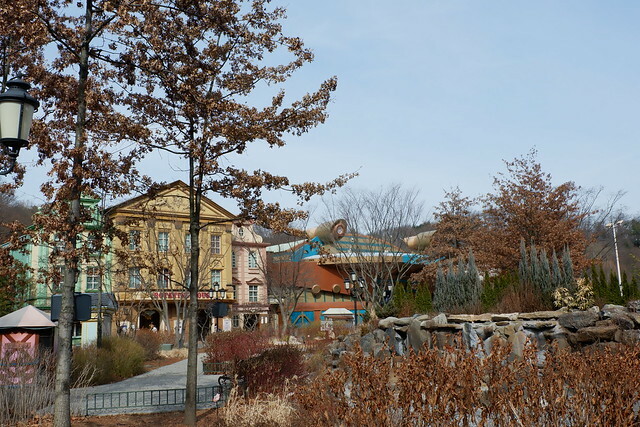 Take a free shuttle bus service to Everland. After 2 stops go down to Dujin Apt. There’s an Everland Shuttle Bus that leaves from central location within Seoul such as Hongdae, Myeongdong, Gangnam, straight to Everland. It is around ₩12,000. 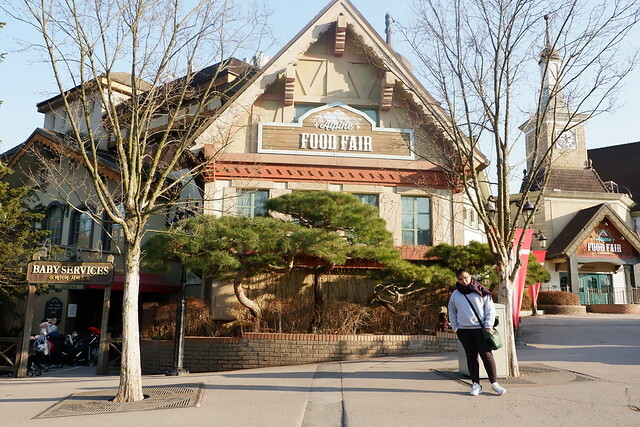 This is ideal for tourist who doesn’t want to worry about what to ride and where to go next when going to Everland. 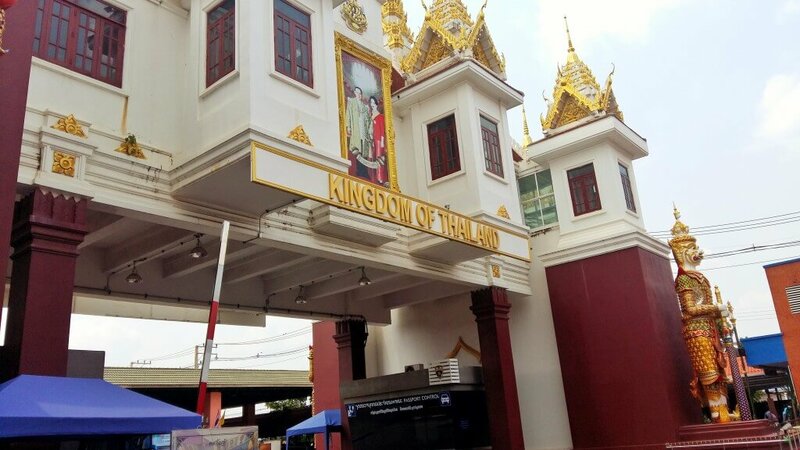 #2 Where to pre-purchase Everland tickets? I would suggest buying your tickets online like Trazy, they offer Everland ticket, don’t suffer from long queues. Just buy your tickets online. The usual price of an adult day-ticket is $66, you can get the ticket for as low as $28 for an adult day-ticket. Very convenient and affordable! So there! 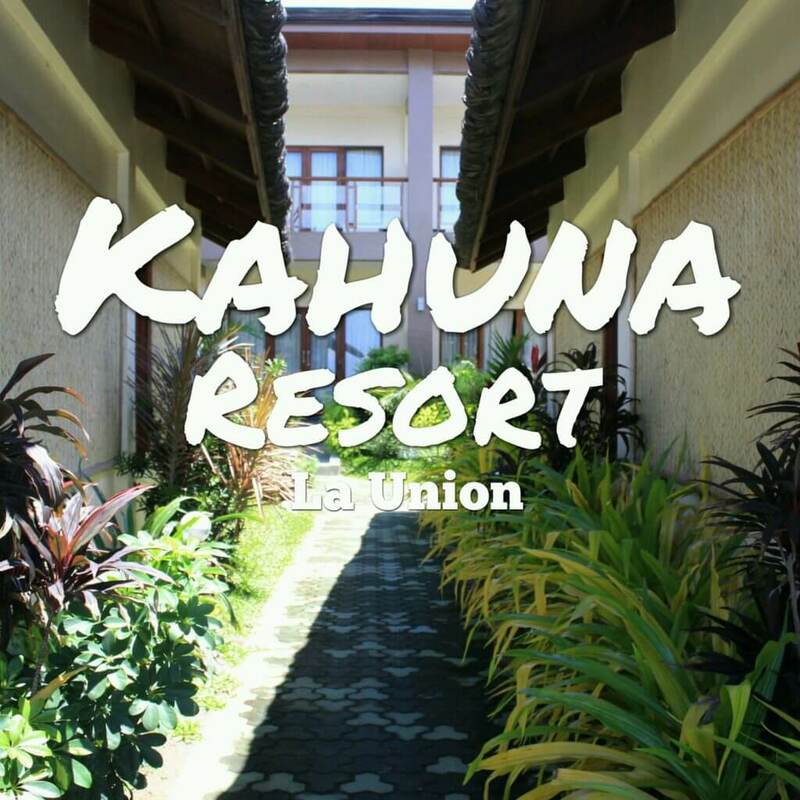 I just helped you score great deal and worry-free ticket. So you’re welcome! The most extreme ride that I have tried is T-Express. I must say it is the best ride in Everland. The ride was made from wood! Imagine, a wooden roller coaster! Trust issues are building up! With speed topping at 104 km/h and a vertical drop that is almost 90 degrees, T-Express is not recommended for the faint hearted. 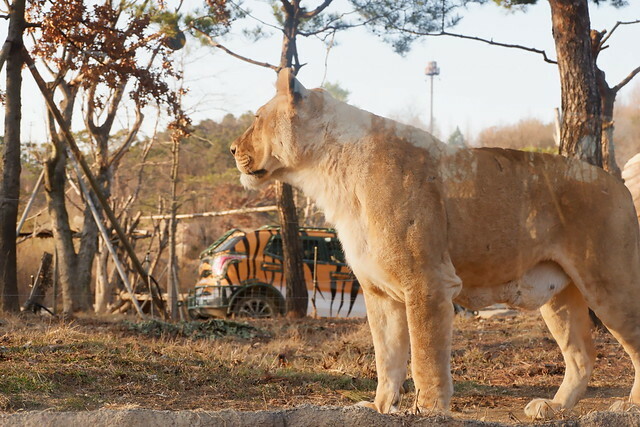 They brought African Safari and other animals from around the world in Everland. They have tigers, elephants, lions, bears, sloth, lemurs, camels, giraffe and other beautiful animals. They have petting area where you can pet animals. If you want more Safari experience, they have Lost Valley adventure where you will board a vehicle and have some interactions with wild animals that roam around freely. Reminder, there are rides that you should use T-Money to buy a ticket. There’s Robot VR that allows riders to experience rides like never before, turning 360 degrees on robotic arms. Also, they have Gyro VR that brings riders on an alien invasion ride on its spinning rig. You’ll have to pay ₩5,000 for these rides using you T-money or credit card.